While many things have changed since Arthur set up shop in Chicago all those years ago, the tenets of honesty, integrity and client advocacy that he held dear are as relevant today as ever. We don’t just pay lip service to this, either. 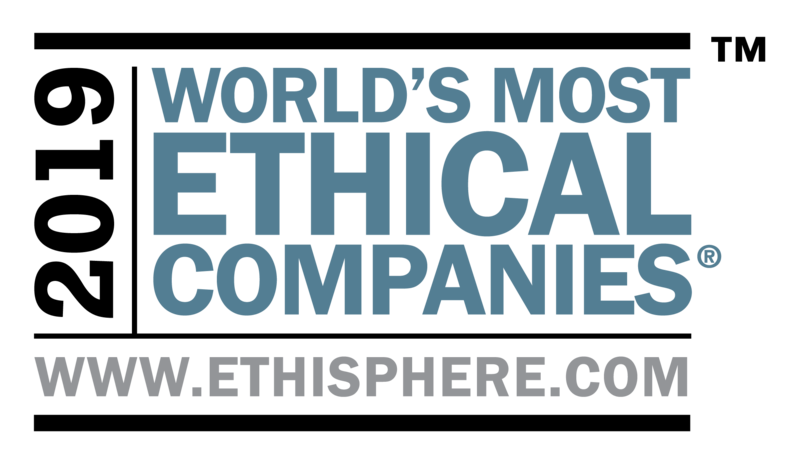 Gallagher is proud to have been recognised as one of the World’s Most Ethical Companies by the Ethisphere Institute for seven consecutive years from 2012-18. As the only insurance broker to have won this award, the recognition underscores the company’s commitment to leading ethical business standards and practices. This commitment is central to our philosophy as a business – and always will be. The Ethisphere®Institute is the global leader in defining and advancing the standards of ethical business practices. On an annual basis, the Institute honors companies that recognize their critical role to influence and drive positive change in the business community and societies around the world and work to maximise their impact wherever possible. Speak to an Arthur J. Gallagher expert today to get a quote or find out more.